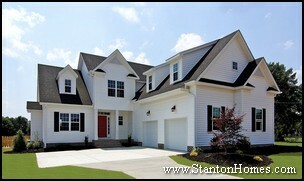 New Home Design Trends | Are New Homes Getting Smaller? 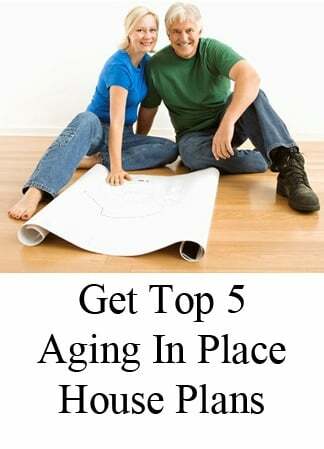 We've all heard numerous times that the average new home size is getting smaller. But is today's new home smaller than the one you grew up in? Or is it just better planned and built than homes a few years ago? Let's take a look at what's really been going on with new home sizes over the past 40 years or so! In 1973, the average new home in the United States was only 1,660 square feet. That's average - meaning many homes were much smaller. If you grew up in the 70s, you probably remember sharing a much smaller home than the one you're currently living in, probably with a couple of siblings! The average new home size did not exceed 1,800 square feet until 13 years later. 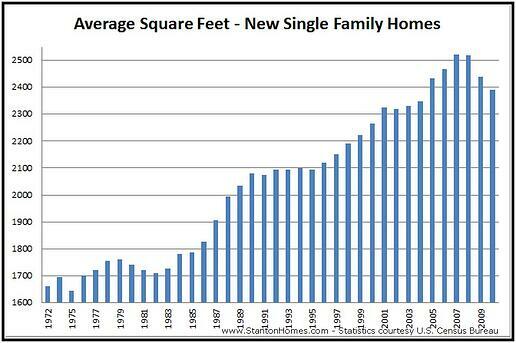 In 1986, the average new home was a whopping 1,825 square feet. In only two more years, 1989 saw the average home size increase to 2,035 square feet. It took another 5 years to break the 2,100 square foot barrier, which happened in both 1994 and 1996. And another 5 years later, in 1999, the average home size was 2,223 square feet. But homeowners kept asking for larger homes. It only took another two years to break the next barrier. In 2001, the average new home size was 2,324 square feet. Not done yet! 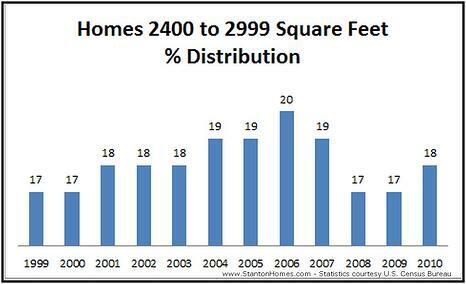 In 2005, the average home was 2,434 square feet, over 2400 for the first time. And in 2007, the average new home was 2,521 square feet, the largest to date. Where are New Home Sizes Today? After peaking at 2,521 square feet in 2007, the average new home stayed constant in 2008, decreased in size in 2009 and 2010, but bounced back up in 2011. 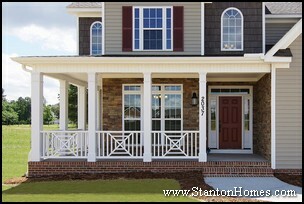 The average new home size in 2011 was 2,480 square feet. New homes have made some incredible gains in size over the past 40 years or so. From 1973 to 2004, the average home increased in size by 22 square feet per year. 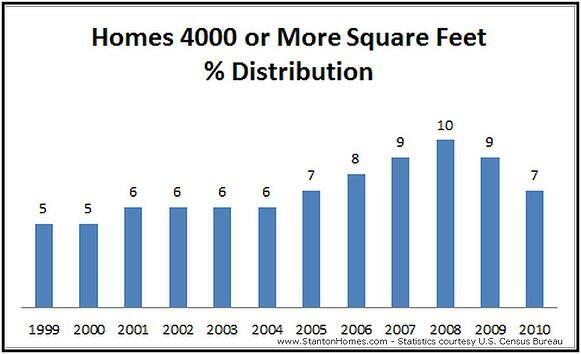 From 2004 to 2007, the average home increased by 43 square feet per year, double the typical rate. Why is today's new home smaller than it was a few years ago? Homebuyers want a home that works the way they need it to, rather than the biggest home on the street. Let's look at the percent distribution of new homes in the 2400 to 2999 sq ft range, according to the U.S. Census Bureau, and see what we can learn about today's new homes. 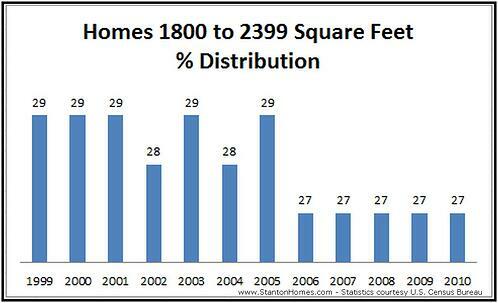 There is a higher percentage of homes 2400 to 2999 sq ft being built than in 1999 and 2000. The percentage of new homes in this size range is equal to the percentage in 2001 to 2003. The percentage of new homes built in this size range INCREASED in 2010 vs 2008 and 2009. The boom year of 2006 had the largest percentage of new homes in this size range. 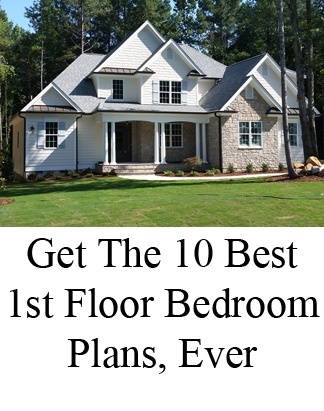 Check out some of Raleigh's most popular new home designs. 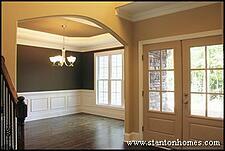 New Home Trends: Smaller Homes? Let's look at the percent distribution of new homes, according to the U.S. Census Bureau, and see what we can learn about today's new homes. In 2010, 13% of new homes were 1400 square feet or less. 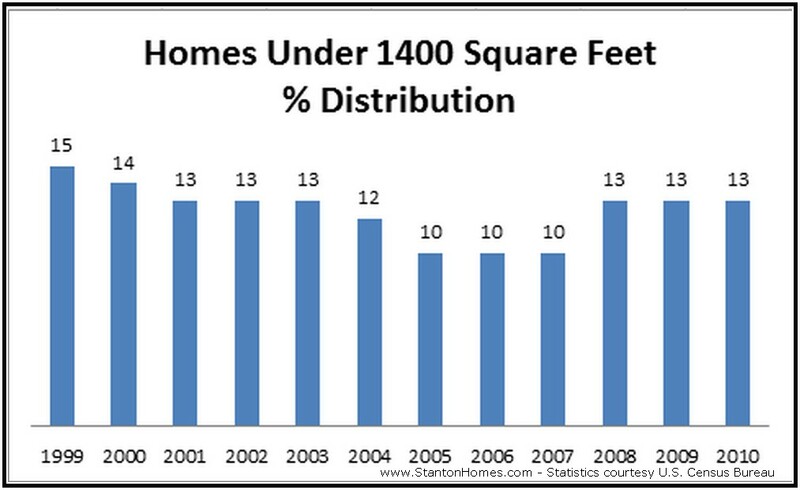 Over the past 12 years, the least amount of homes under 1400 square feet were built in 2005 through 2007. In 1999, 12 years ago, a total of 15% of new homes built were under 1400 square feet. 2008 through 2010 showed a 30% increase in the percent distribution of new homes built under 1400 square feet, versus the boom years of 2005 through 2007. 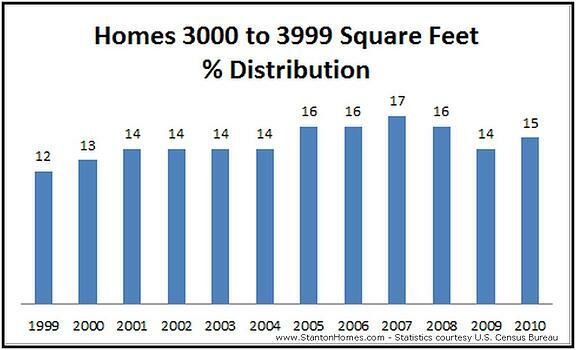 In 1999, the percent distribution was 13% higher than in 2010 - more new homes under 1400 square feet were built in 1999. 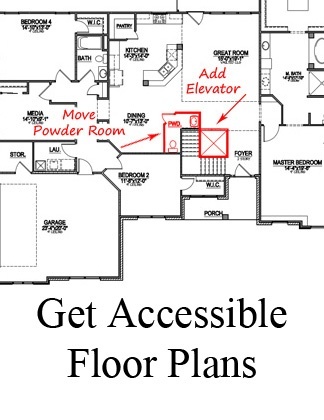 Remember, new homes include townhomes and other smaller residences. 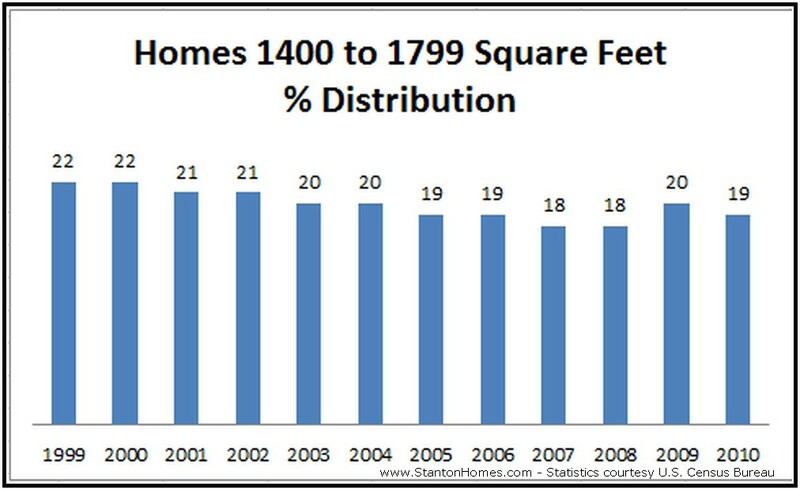 Now let's take a look at homes in the 1400 to 1799 square foot size range. 19% of new homes built in 2010 were 1400 to 1799 sq ft.
Only two years out of the past 12 had fewer homes built in this size range - 2007 and 2008 showed 18% of all new homes were 1400 to 1799 square feet. Seven out of the past 12 years had a HIGHER percentage of homes in this size range. Interesting - looks like even though overall average size of new homes is just a little smaller, we're actually seeing a smaller percentage of new homes in the 1400 to 1799 square foot size range. 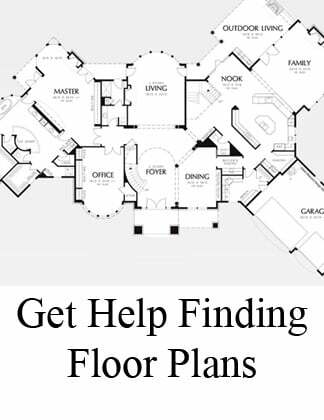 Here are some of the most popular smaller floor plans, with a focus on one story homes available in the greater Raleigh area. Before we all picture moving into the travel trailer and sharing one bath, let's take a look at what's really been going on with new home sizes over the past 40 years or so! 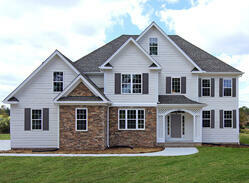 After peaking at 2,521 square feet in 2007, the average new home size in 2010 was 2,392 square feet. But new homes have made some incredible gains in size over the past 40 years or so.